Facebook and Google have been trying to increase diversity for a year, to little result. A year ago, Google was the first tech company to publicly disclose statistics on how diverse its workforce is, which led to a number of tech companies’ following suit. None came out looking very good. But every single one pledged that, in one way or another, they wanted to do better and would start doing better. Now the preliminary results of their efforts have come in, and all that talk is looking pretty cheap. At Google, the number of women in technical roles rose just 1 percent over the last year, while the share of black and Hispanic people in those jobs didn’t change at all. Facebook released its updated numbers last week, and they are just as grim. The company hired just seven black employees in 2013, the most recent year that it made an Equal Employment Opportunity report public, while it hired 695 white people. Women in tech roles at Facebook lost a percentage point between 2014 and 2015, while things stayed exactly the same for black and Hispanic employees. Diversity, of course, takes hard work and often requires a profound culture change. It would be tough for a large company to go from being run by nearly all white men to reflecting the variance of the country’s population overnight. And both companies have made changes in the hopes of furthering diversity. Google extended its paid family leave to five months instead of the original three, which decreased its female attrition rate by 50 percent. It has also had staff go through unconscious-bias training and nudged women to nominate themselves more often for promotions. Facebook, meanwhile, launched a “strategic diversity team” and focused on the pipeline by creating programs and investing in others targeted at students and early career people. Still, though, protestations that these companies are doing their best—that the pipeline of talented people who aren’t white men runs dry, that they just can’t get to the numbers they truly want—ring hollow. “We’re still not where we want to be when it comes to diversity,” Google said of its latest numbers. Yet others have set out to increase diversity and delivered real results. One startling success story comes from a French law firm. TAJ is now completely gender balanced—meaning 50 percent female—at all levels of the company, including equity partners. To get there, head Gianmarco Monsellato got personally involved. He was part of every conversation about promotions and tracked them, as well as compensation, to ensure things were equal. He was the only one doling out cases for a while, making sure men and women got equal access to the best ones. He put women on some of the hardest cases and personally called any clients who objected. Not all executives may be willing to get so involved voluntarily. Some companies have still decided that diversity is worth it—given how much research shows it leads to better performance—and decided to push management toward getting involved. At Kimberly-Clark, the personal-care-product conglomerate, the board is 25 percent female and its senior leadership team is only one-third white men. To ensure diversity keeps improving, it made the development of diverse talent a metric by which leaders get judged and tied bonus money to it. It also requires that one person interviewed for every position above a certain level be a member of some minority. Of course, getting executives interested in diversity may be easier if they themselves are at least a little diverse. This is another area where tech companies keep falling down. Facebook’s senior leadership team is 73 percent white and 77 percent male. 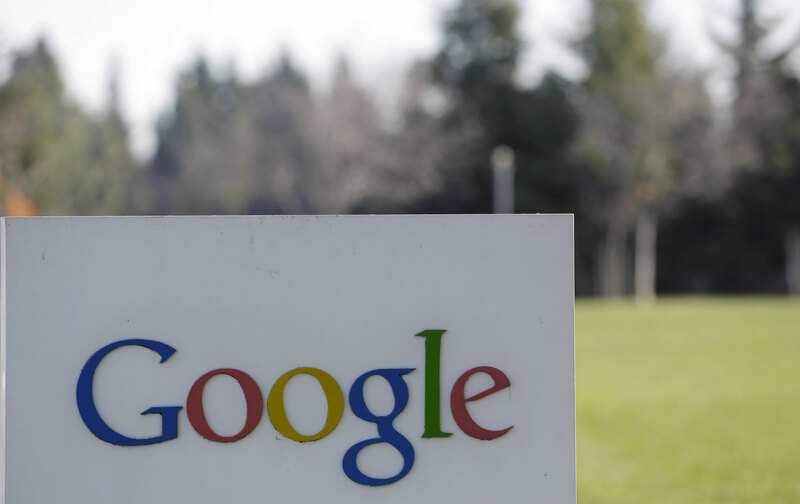 Google’s is 72 percent white and 78 percent male. Surely, if the pipeline of new employees were totally dry, these companies could at least make an effort to bring more of their own diverse employees up into the leadership ranks. The pipeline, however, is not in fact dry. A USA Today analysis found that black and Hispanic students graduate computer-science and engineering programs at top universities at double the rate at which they get hired by leading tech companies. Male graduates of science and engineering programs end up employed in a STEM occupation at twice the rate of female graduates. Some tech companies that are dedicated to being diverse have achieved the goal: ThoughtWorks just had a hiring class that was more than half female. Women and people of color who want to work in technology are out there. They can be hired. It might not be easy, but clearly it can be done. It’s not that these are bad steps. But they are clearly woefully inadequate. When your workforce has been so pale and male for so long, it takes a lot more than a desire for change to make it actually change. It takes more than a few policy and process tweaks. It’s not something you can set and forget. Diversity takes a concerted effort and a real investment that goes way beyond empty promises. The good news, though, is that it is, in fact, achievable.